Lenovo Lemon 3 Announced! Another Monster Under 5K! Home / lenovo / mobile / news / Lenovo Lemon 3 Announced! Another Monster Under 5K! The battle of super budget phones begins! Moments ago, Lenovo just announced their answer to Xiaomi's Redmi 3. Dubbed as the Lenovo Lemon 3, it is the second super phone under RMB 699 (5,000 Pesos) that was launched today. 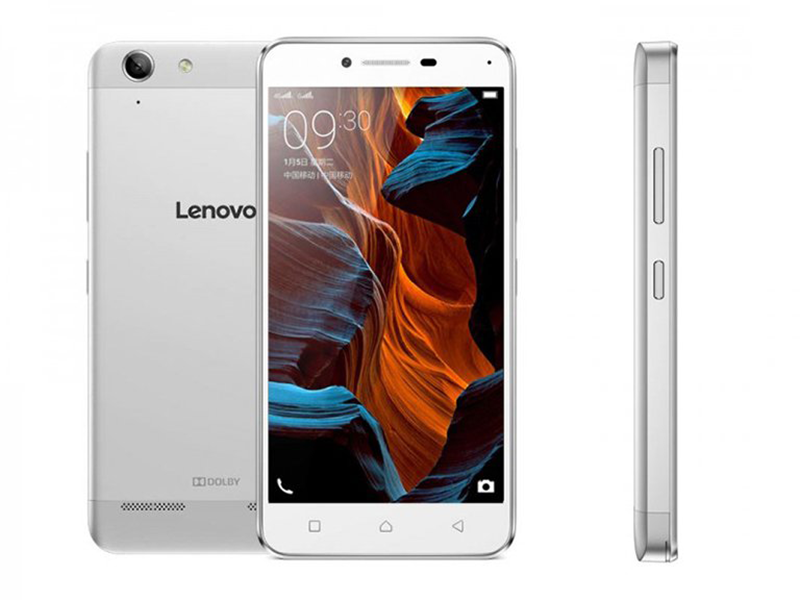 Lenovo Lemon 3 is an all metal device that features a 5 inch Full HD screen, powered by 1.5 GHz 64 Bit Snapdragon 615octa core chipset, Adreno 405 GPU, has 2 GB of RAM, 16 GB of expandable storage and 2,750 mAh of battery capacity. It also goes with 13 MP rear camera with LED flash, 5 MP selfie camera, dual micro SIM capability and LTE connectivity. A serious Xiaomi Redmi 3 contender? Based on the specs, they appear to be very similar in terms of hardware and power. What I can see as an advantage of the Lemon 3 against the Redmi 3 is the sharper display at Full HD against HD only. However, battery life may not be as good as this one only has 2,750 mAh compared with 4,100 mAh. It's priced at RMB 699 which is around 5,000 Pesos out of straight local conversion. It's expected to be named as a different device for other countries.